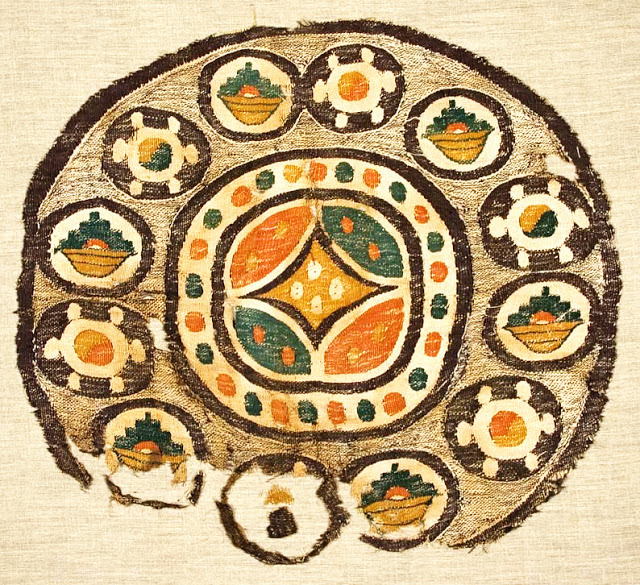 Linen and wool tapestry, detail, third to fourth century AD, Egypt. 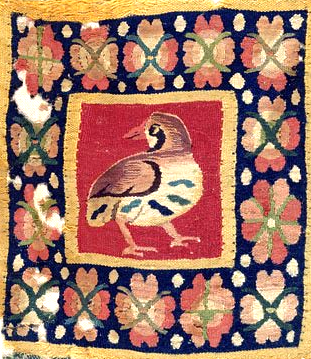 Linen and wool tapestry, detail, fourth to fifth century AD, Egypt. Linen and wool tapestry, detail, fifth to sixth century AD, Egypt. 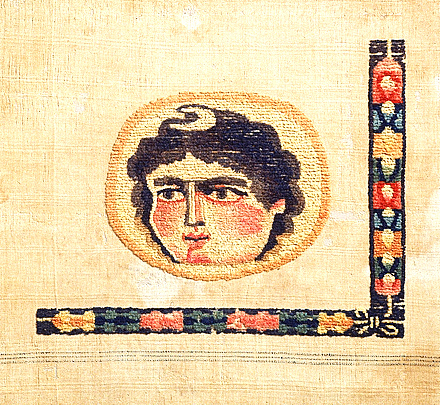 Lunar Deity, wool embroidery on linen, detail, third to fourth century AD, Egypt. 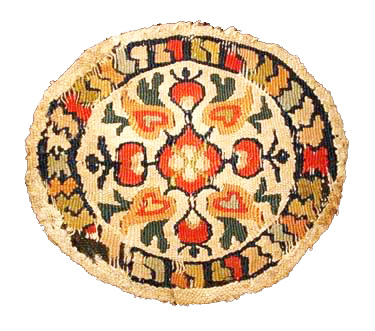 For more information on these extrordinarily modern-looking Egyptian wool and linen weaves and embroideries go here. Previous articleBejewelled TextilesLearn Alexander McQueen Embellishment Techniques with The Slow Textiles Group on Dec 1st at 2pm! Next articleFashion FireOnesies in a Rush?